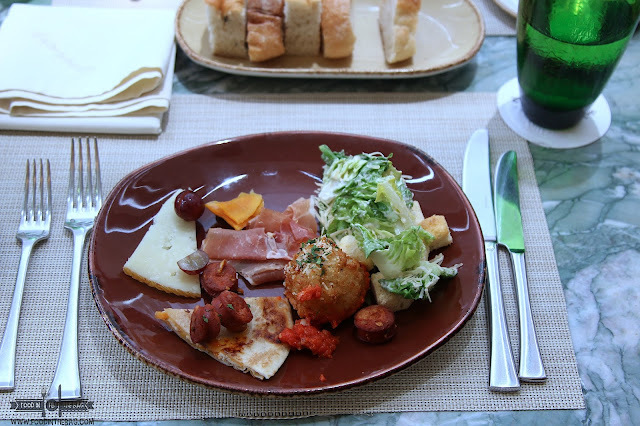 The main reason that Filipinos head on over to Taipei is because of the food. To be honest, it's that and the sights. Personally, it's the culture. Having been to Taipei four or five times in the past 2 years, I enjoy all the different flavors and the people as well. 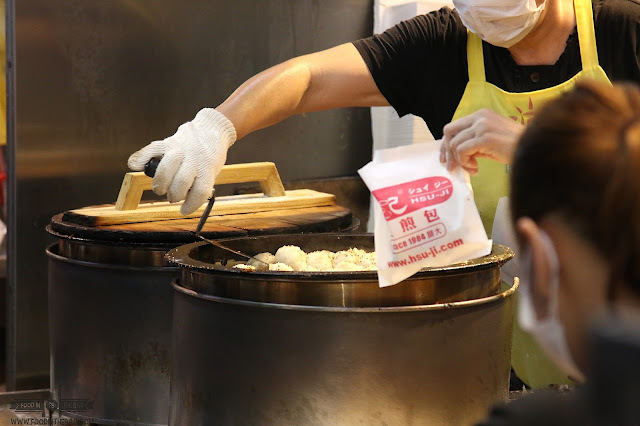 Having been on a red eye flight that was delayed for more than 8 hours, getting to downtown Taipei was a breeze when I arrived just before lunch time. Although the high speed train from the airport was available already, it didn't hurt that I just aimed for bus 1819 since it's comfortable and relaxed. For this trip, I went for a hotel that was fun and perfect just for me. Hello JUST INN TAIPEI. 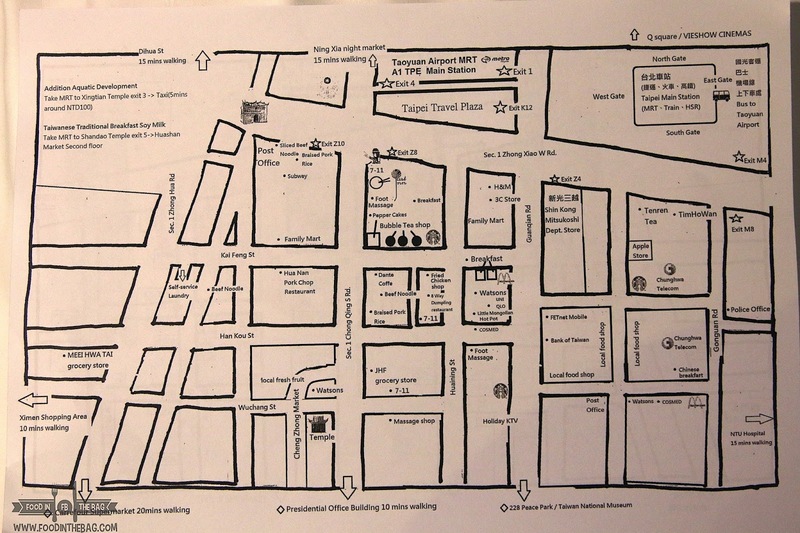 Located just south of the TAIPEI MAIN STATION, it's only a comfortable 10 minute walk from the station. To answer your question, it is normal to see travelers bring their luggages on the streets. It's a walkable city and security is pretty much fine. 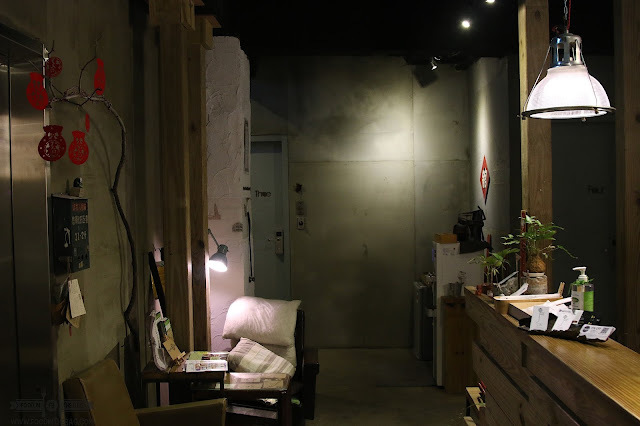 With an industrial feel, JUST INN TAIPEI mostly caters to single travelers, friends, families and couples. The hotel has a number of room types. There are for singles, doubles, and even bunk beds for friends. The over all theme is somewhat industrial. There's a bit of artsy fun with each turn as the overall design leads to that. 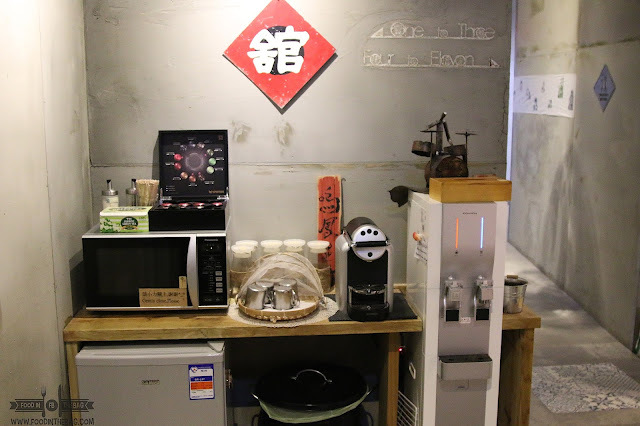 The hotel itself has a microwave, coffee and tea making facility, and a water dispenser in the lobby. You could also put some of your stuff in the small refrigerator. Just don't forget to properly label it. The room I got was perfect for a solo traveler. The bed was comfortable and the place was clean. 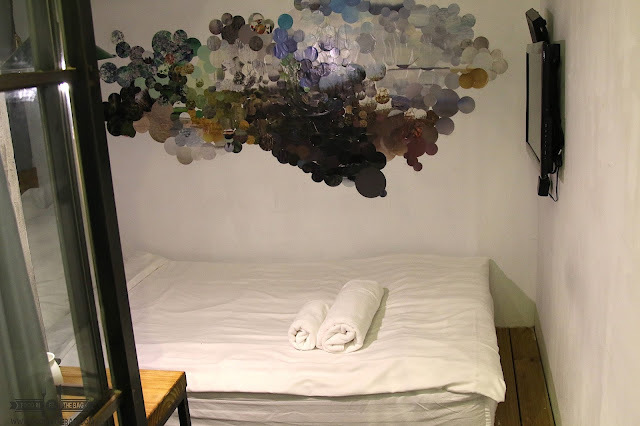 Although, the room was just as small as the ones you might have in Tokyo, it was comfortable and just perfect for me. It didn't hurt that their cabled tv had English Movie Channels as well. 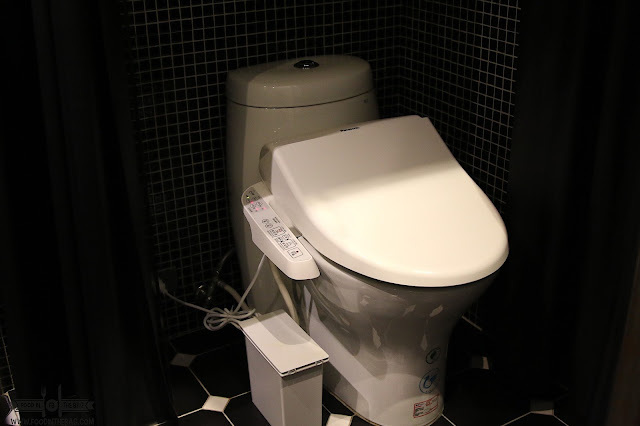 The fact that their rooms have Japanese styled toilets, I'm pretty much sold. Although you would use a curtain to cordon off the shower area, I managed to keep the water spillage at a minimum. Since the hotel is walking distance to TAIPEI MAIN STATION, I was able to ride the train to different must visit places while in TAIPEI. 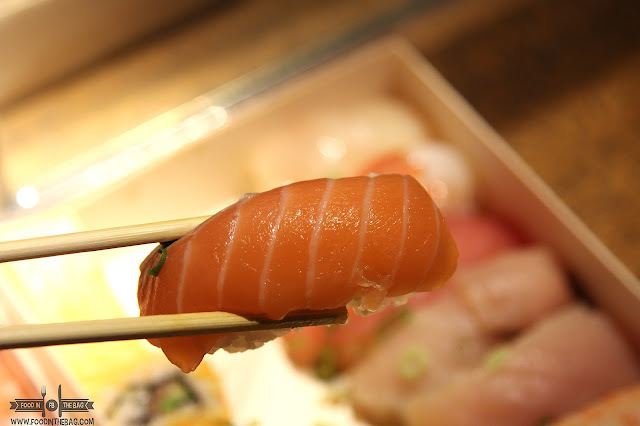 For lunch, I head on over to ADDICTION AQUATIC DEVELOPMENT (my experience here). 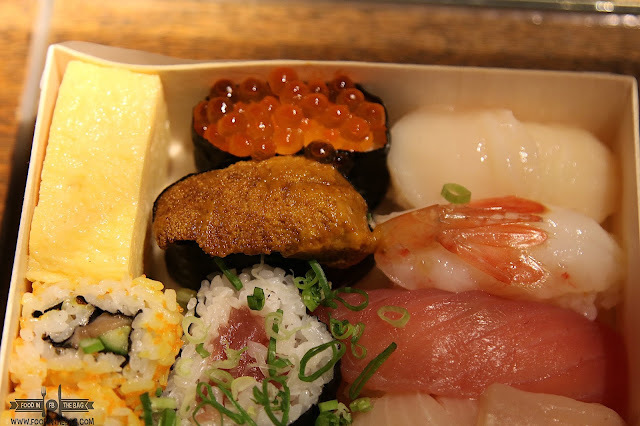 It's more than just sushi and sashimi. There's actually a lot of cooked dishes that you could go for. 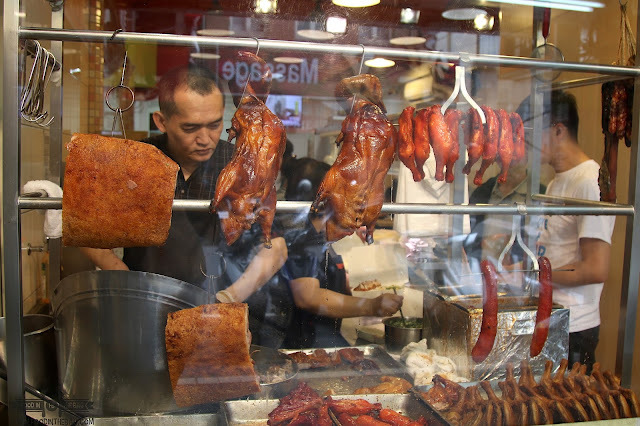 For snacks, you could head on over to the famous DA'AN district. 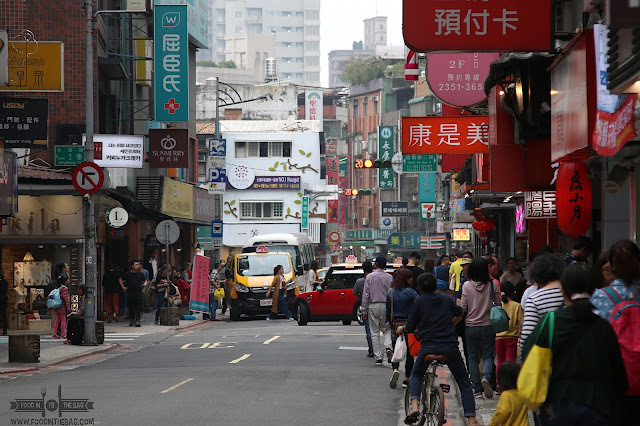 Just get off at the DONGMEN station and head on over to the famous YONGKANG street. 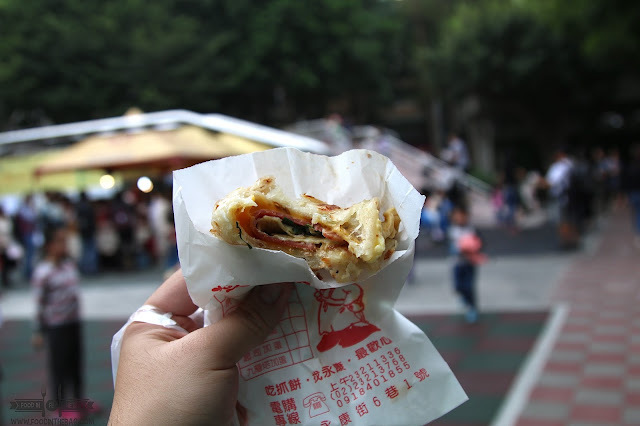 There, you could have a taste of the famous TIAN JIN ONION PANCAKE. It's on a corner spot on the main road so you can't miss the long line. Even if the lines are long, I suggest you wait for it because the 10 minutes is worth it. The turnover is pretty fast and they do have an English Menu. Just point and tell the staff how many. I went for everything on it. I realized why people enjoy this snack. 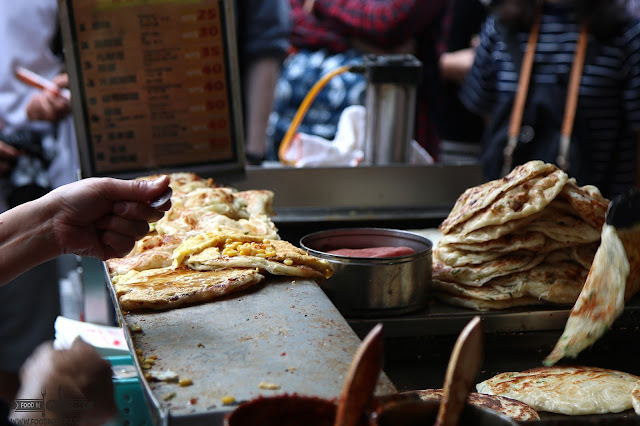 It's not as oily compared to other stalls that sell the scallion pancake. The version at Tian Jin is filling and one is perfect for a quick meal. 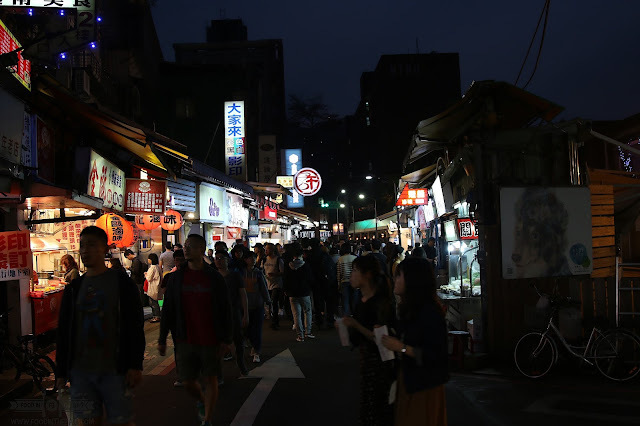 The street is pretty busy because of all the different food stalls and milk tea shops that would lure you in. You could definitely spend a day here just walking around and checking out the different restaurants. This time around, I asked a local what night market I should visit. 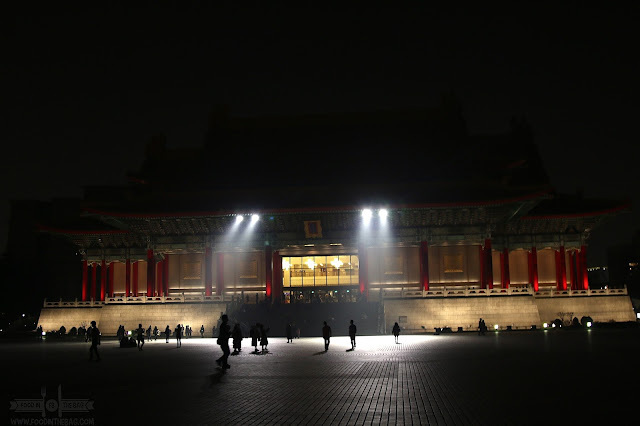 I've already been to Shilin, Raohe, Ningxia and Huaxi (Longshan Temple Area). She told me to head on over to SHIDA NIGHT MARKET. A little off the beaten path, SHIDA NIGHT MARKET could be accessed by walking a few minutes north of TAIPOWER BUILDING STATION. Since this place is near universities and schools, young ones could be seen here for their nightly treats. One thing different here is that the stalls are in buildings and that you'll come across a lot of trendy fashion shops perfect for a little bit of shopping. When I went, I wasn't able to see one single foreigner. It seems, this place is filled with locals during weekdays. A perfect sign for someone that enjoys authenticity. 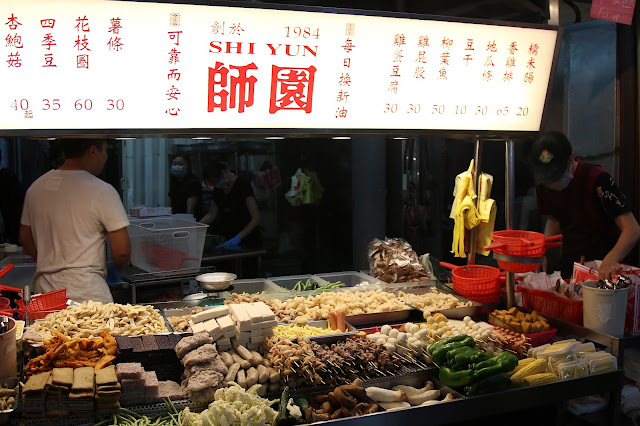 A popular stall here would be SHI YUN. Open since 1984, you get to create your own hot soup. Pick the different types of sticks and toppings then the guys behind the counter cook it for you. 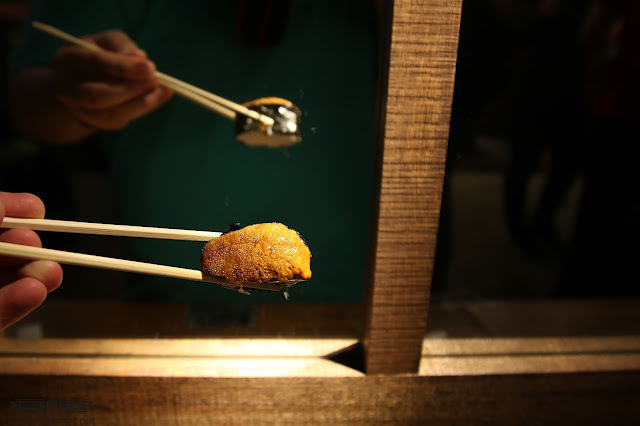 Something sort of a mix between a xiao long bao and a siopao, HSU-JI offers these small dumplings. Pretty good stuff. 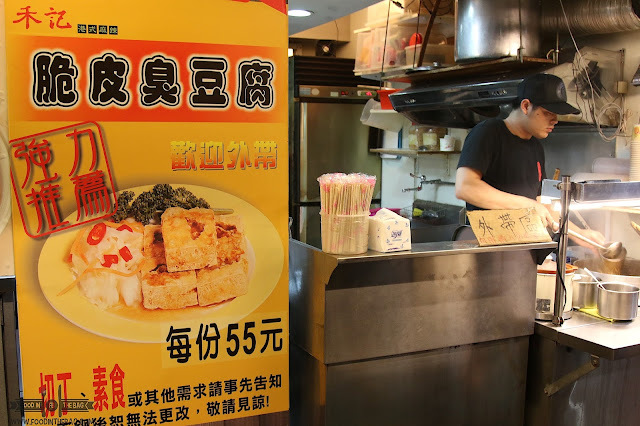 Not as expensive as other stalls that you might see in Taipei. Here, people come on over bringing their own container. Might be a good idea if you plan to bring this back to Manila. 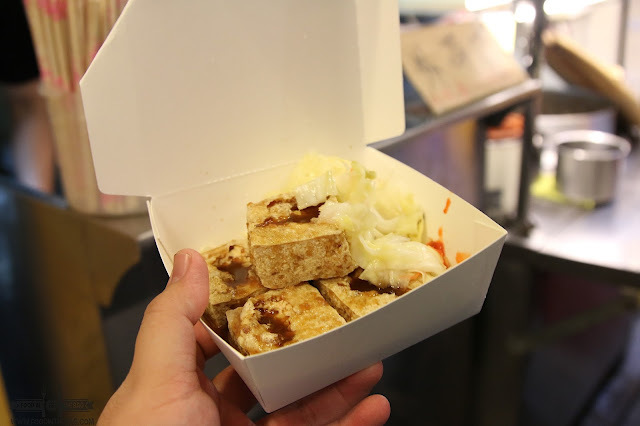 Since you only live once, I went overboard and went for some stinky tofu. This restaurant has some seats in the back but it's perfectly fine to eat while walking. The crispy tofu was pretty good. Their version isn't as smelly as others that you might see in other night markets. The pickled vegetables gave it a contrasting flavor that cuts everything. Just another tip. 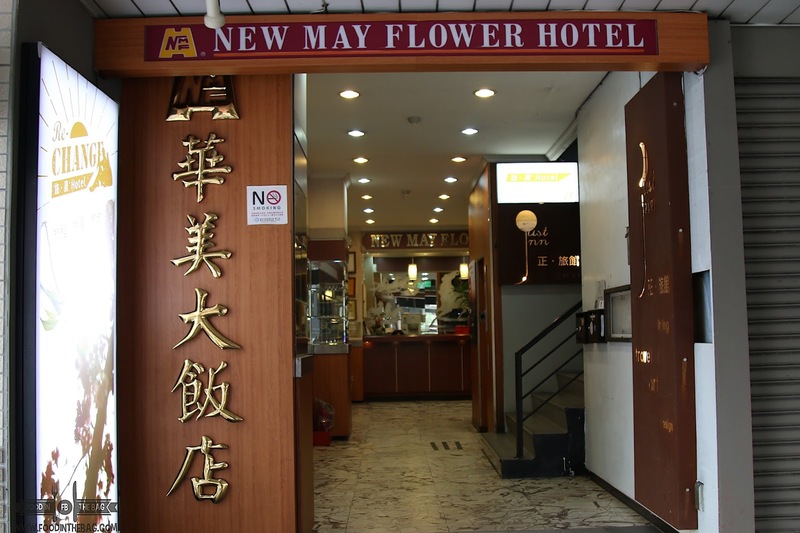 Head on over to XIMEN. 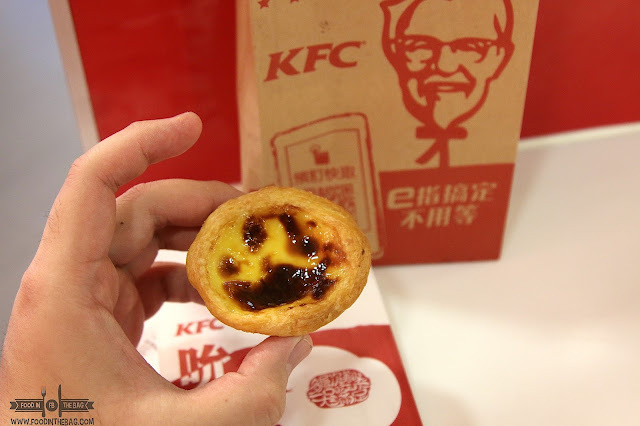 If you had your fill of fried chicken and those misua, go to KFC. Try their tarts and it would be the best decision you would have ever made. Taiwan will always have a place in my heart. If you have questions send me an email at foodinthebagblog@gmail.com ... Maybe I could help you out. Cheers! 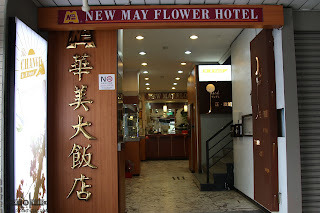 It's in the same building as New May Flower Hotel and ReChange Hotel.